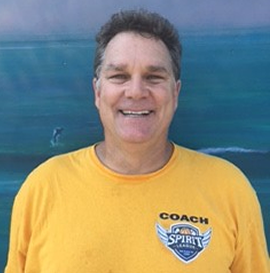 WELCOME TO SPIRIT LEAGUE COACHING! 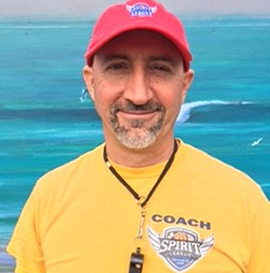 As a Coach, you are the face of Spirit League. The athletes and parents look to you to make the Spirit League experience the best it can be. Not only does the Spirit League coaching experience impact the lives of our amazing athletes, it impacts the lives of our coaches as well. At Spirit League, we aim to teach athletes the basic skills of the game and what it means to be part of a team. As a Coach, you are not alone. Parents and Team Mentor volunteers are available to assist when needed to help Coaches with their goals for the season. Spirit League has prepared Guidelines for each of our three sports: Basketball, Baseball and Soccer. 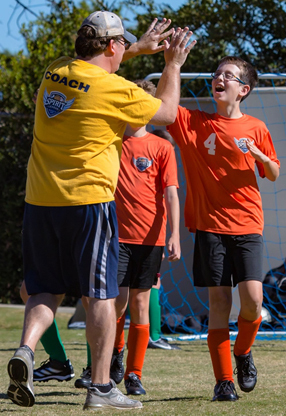 On game day, Coaches follow these Guidelines and adhere to the Spirit League Coach Responsibilites and Coaches Code of Conduct (see links on this page). 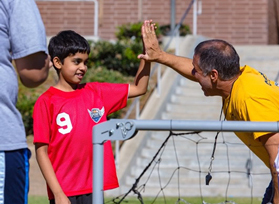 Coaches play an important part in helping their athletes learn sportsmanship while encouraging them to make friends. Spirit League should be fun and our athletes should look forward to coming to see their Coach, teammates, and friends. 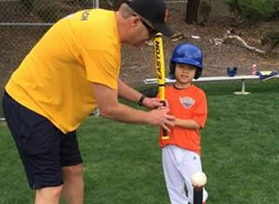 First and foremost, Coaches need to keep their athletes safe and Spirit League will provide Coaches with the volunteers and equipment needed to do this. Coaches also generally enforce uniform standards, attendance, and teamwork in accordance with the Coach Responsibilities document and aforementioned sport Guidelines. With assistance by the Spirit League Staff, Coaches create practice strategies to teach during the skill building portion on game day. A Coach will also help athletes understand the rules of the game and clearly outline goals for the season to team members and parents. 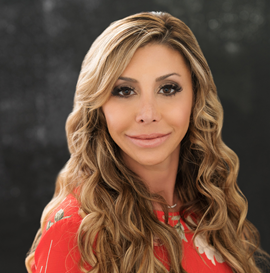 Parent concerns, athlete schedule changes ( i.e., when athletes may arrive late or miss a game), and other issues need to be addressed by the Head Coach. At Spirit League, we want our athletes to have fun, learn new skills, and make friends. Coaches should be aware of over-scoring situations and dominant athletes then talk with other Coaches about making changes to provide for a fun game for everyone. Coaches should follow the game day schedule outlined in the Spirit Way Game Day Schedule (see link on this page). This Schedule helps our athletes and parents know what to expect each week. Having a consistent format provides less stress for our athletes and provides an easy to follow plan for Coaches. If a Coach needs assistance or requires support materials that may benefit their team and/or other teams, they should present requests to Spirit League Staff and the League will make every attempt to get Coaches what they need. Create account on coach training website and submit an application for approval. Once your application is approved, complete Online Coach Training and Certification Program (approximately 90 minutes). Complete satisfactory criminal background check in accordance with Spirit League Background Check Policy. The Online Coach Training and Certification Program provides information about the League, policies and protocols, game day procedures, sports guidelines and “how-to” videos for all three sports to support coaches on game days. By selecting “sign up” below, you will be re-directed to the Online Coach Training site. Please create an account then submit a Coach Application to begin the process. You will receive an email from League Staff once your Application is approved to begin the Online Training Program and Background Check process.